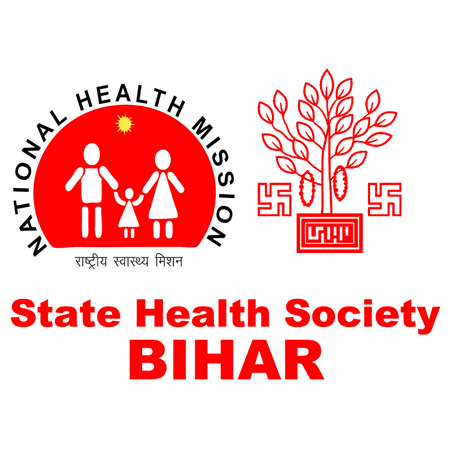 State Health Society (SHS) Bihar has released a notification for the recruitment of 408 Specialist Doctors. 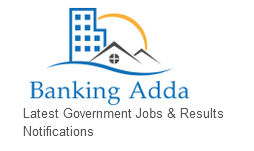 Interested candidates may check the vacancy details and apply online from 09-07-2018 to 31-07-2018. Candidates should have passed MD/DNB or Diploma in relevant field from a recognized institute/university and registered with Bihar Medical Council or Medical Council of India. Maximum age is 55 years to apply for Specialist Doctor.